cement manufacturing in the region. 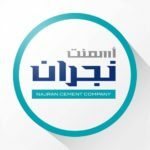 No matter what your project is, Najran Cement will always have your back. To be the best producer of cement in our region.